By joining others who are becoming a part of MTC history, donors will also support the ongoing work of the MTC Foundation whose mission is for the betterment of MTC, its students, faculty, staff and other constituencies which it serves. Among its undertakings, the Foundation regularly provides scholarship opportunities as well as defraying expenses for students participating in state and national SkillsUSA and HOSA competitions. 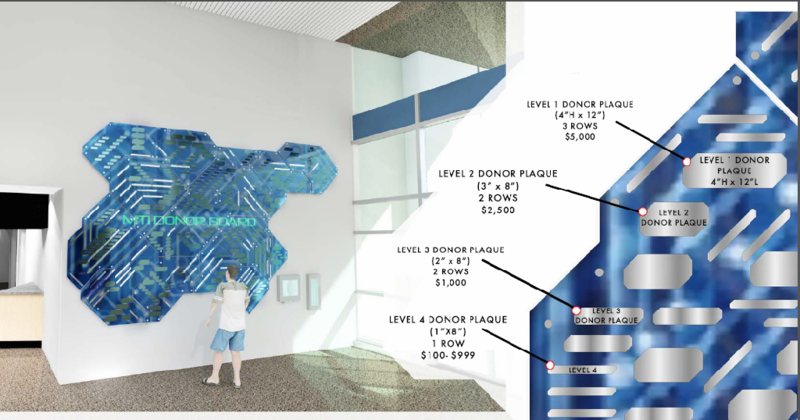 Please click here to access the MTC Donor Plaque Reservation Form. If you have any questions or require assistance, please contact us at 800-435-7352 or via email at cscompliance@freshfromflorida.com.